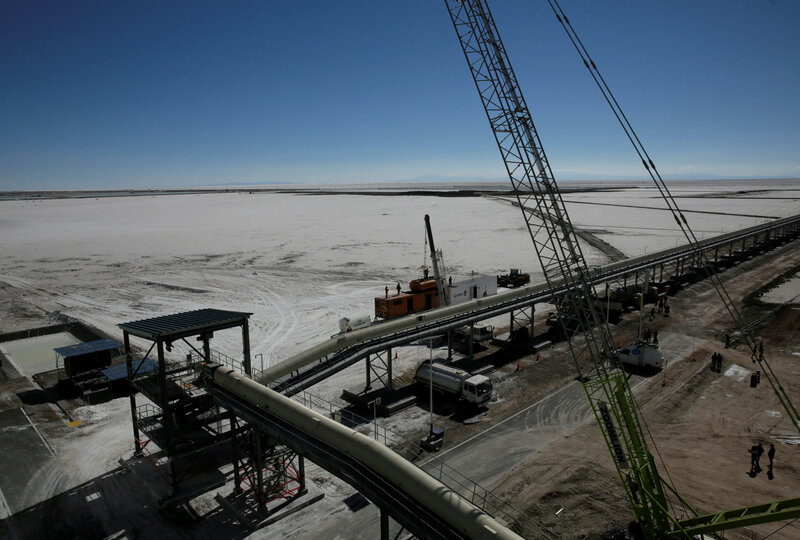 UYUNI, BOLIVIA/BERLIN - When Germany signed a deal last month to help Bolivia exploit its huge lithium reserves, it hailed the venture as a deepening of economic ties with the South American country. But it also gives Germany entry into the new “Great Game” in which big powers like China are jostling across the globe for access to the prized electric battery metal. 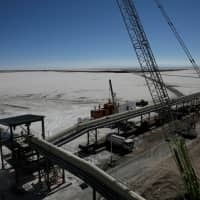 While the substance of the deal has been reported, how China, Bolivia’s biggest noninstitutional lender and close ideological ally, lost out to Germany has not. He stressed, however, that Bolivia had not been predisposed against China in deciding who had made the best offer. “China-Bolivia relations are still good. China is present in every country in the world and impossible to avoid,” he said.